These are sure to keep your kids busy! 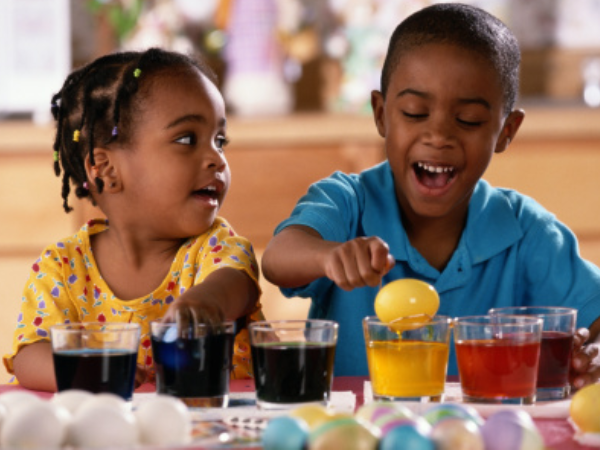 While most people are looking forward to the coming Easter weekend and a few much-needed days off, chances are moms are running around trying to balance menus for Easter meals, organizing family that is coming to visit and trying to keep the kids occupied. Why not keep your hands free and your kids busy by setting them up with one of these easy, fun Easter-crafts. It’s simple, safe and will give you some long overdue me-time to enjoy the long weekend.